Police are investigating an alleged killing of a Fulani herdsman by another Fulani along Rukuba road, Jos on Monday. This blog had on Monday reported that tension was building up following the attack on the herder whose cattle were rustled after the murder. Sources say the suspects were immediately trailed and traced to an animal market in Jos where they were believed to be planning to sell the stolen cattle. The suspects according to the sources were thus arrested and are currently undergoing investigation at the Criminal Investigation Department and Intelligence (CIDI), Plateau State Police Command, Jos. 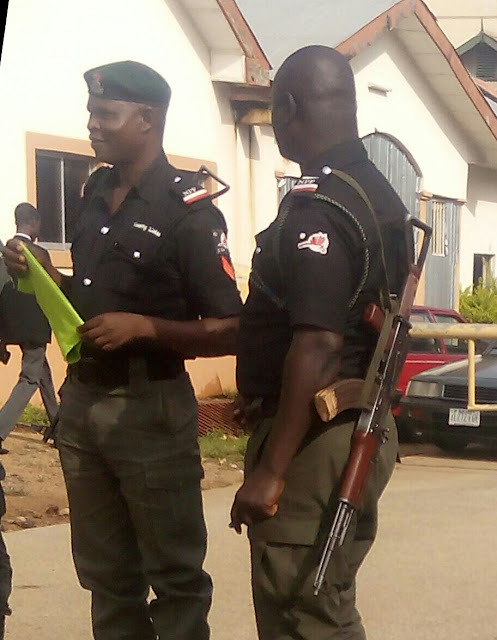 The Plateau State Police Commissioner is expected to address the press on the matter today as revealed by the Police Public Relations Officer, Matthias Terna.